Floppy Disk Coaster Set: Don’t Toss Those Dated Old Diskettes – UPCYCLE Them! Floppy Disk Coaster Set DIY Project – Blast From the Past Upcycle! Just about anything and everything under the sun is able to be repurposed and made into a completely unique craft, so why not these? Floppy Disk Coaster Set DIY Project - Blast From the Past Upcycle! Let's Make This Floppy Disk Coaster Set! 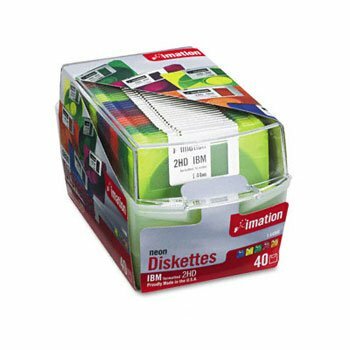 For one thing, diskettes come in lots of pretty colors besides boring black, which amounts to “too nice to throw away” in my book, so one day I started researching ideas for ways to make them into something…. not an easy feat. Last year I got a nice set of square drink coasters for Christmas from my sister in law and the thought hit me; those little diskettes are EXACTLY the same size – they could practically be coasters! And thus my idea was born. There’s a big market for “gifts for geeks” and I think this floppy disk coaster set would be perfect for the techie in your life. Now I’m going to show you how I made this diy drink coaster set so you can, too. ⇒Apparently these diskette coasters were seen on CBS’s “The Big Bang Theory” if you are a comedy or pop culture buff. Wow…check this out! I thought these babies were old hat now, but did you know that you can still get these little diskettes on Amazon? Whoda-thunk it? Let’s Make This Floppy Disk Coaster Set! 2. 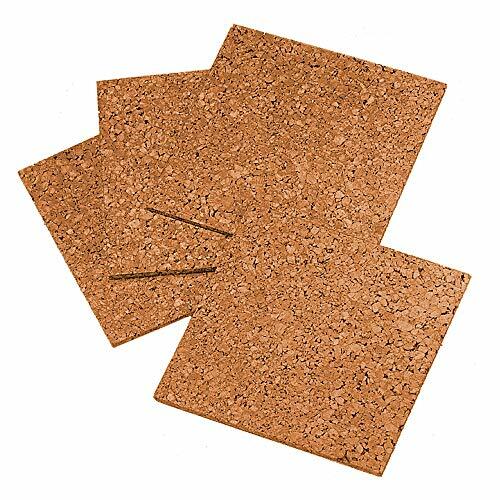 Cut corkboard to squares of 3.25″ all around using an X-acto knife. 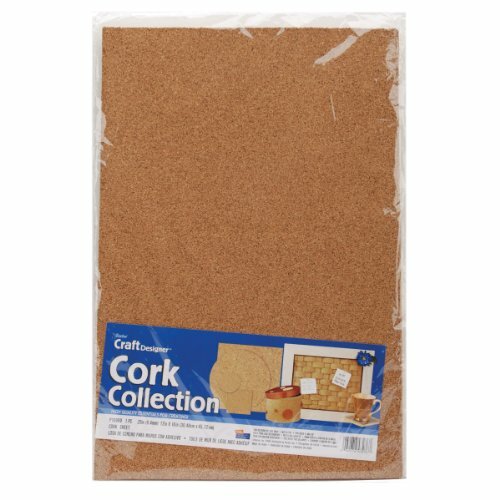 You can also locate precut corkboard as well. The idea thickness should be close to one-eighth of an inch. I was pressed for time (as these were supposed to be a gift…) so I had to look for a substitute for corkboard and grabbed some old chrome round drink coasters to use as the base. I just cleaned them up with some Pledge cleaner and they were good to go! 3.Using drops of adhesive in each corner attach the corkboard squares (or other nonporous base of choice) to one side of each diskette. Let your work cure for at least 24 hrs, 48 hrs is best for glue to set for good. 4. You’re going to need to protect your coasters now. That’s where the vinyl sheets come in. Something like Mod Podge in and of itself will not be able to stand up long-term to those little pools of condensation from the bottom of glasses. Vinyl is nonporous and moisture will just bead up. 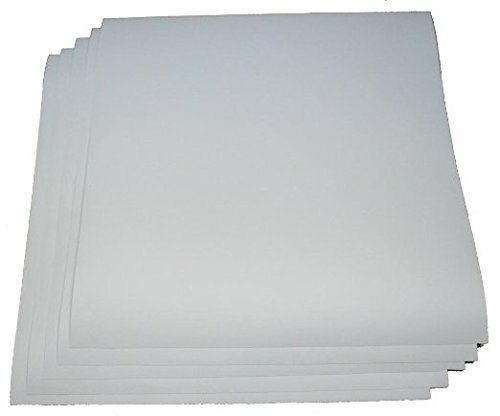 If you’re having a hard time locating vinyl in the right size, I used some of those poly-vu sheets used to protect documents. I trimmed them to size and they worked like a charm! I might have had an easier time with a heat press, though, for the vinyl…I used a dab of glue on the back of them to finish it off. These unique drink coasters will be a hit at your next party…heck you may want to consider making more than a set of 4 if you’ve stashed a lot of them over the years. 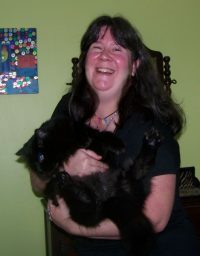 They do not all have to be the same color, as you can see with my example here. Now go make these and surprise the geek in your family or the next office party with a set of these…They will be so jazzed to get something unexpected like this! Did you just stick the plastic sheet to the top of the diskette?? Or is the diskette covered with the plastic?? Thanks!! Hi Michael, I wrapped the plastic around each diskette. It was a little tricky when going around the bases on the bottom, but if you use the right kind of plastic or vinyl, it will be flexible enough. I also used a small dab of glue pn the bottom corners so it would be fully secure.